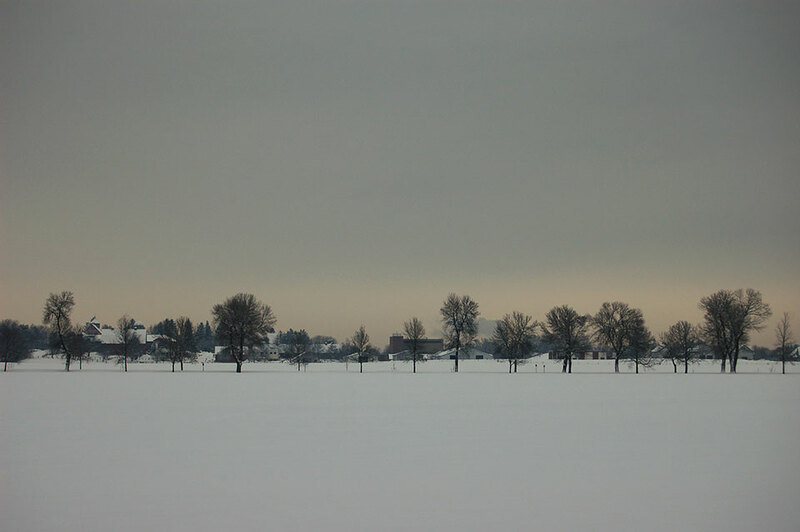 I had Eileen in mind when I took this photo, a winterscape in Ottawa’s Central Experimental Farm. There could be many chapters in the story of why Eileen is wonderful. She’s been an accomplished senior executive at Canadian Heritage, the Privy Council Office and the Treasury Board of Canada Secretariat; an accomplished racewalker, and even president, with Bytown Walkers. She also bravely swings back at any and all of life’s hardballs, including losing her husband far too soon, and battling cancer. Eileen embraces life, and lives hers with rare truth and directness. She’s a woman of many gifts. I’m writing about her here because of her greatest gift to me: her unwavering support of all my projects and pursuits, including this website and my photography. Eileen especially loves winterscapes (although not necessarily winter itself), and I always think of her when I shoot them. This one’s for her.